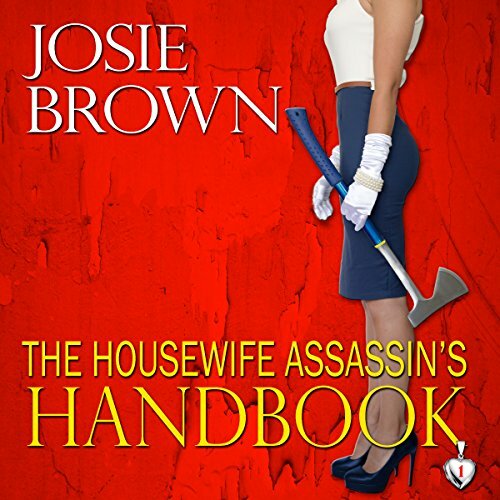 Showing results by author "Josie Brown"
Lyssa Harper should have warned divorced DILF du jour Harry Wilder before she invited him to meet the mommies of the Paradise Heights Women’s League Board. At least he brought cupcakes. Since taking the former Master-of-the-Universe turned stay-at-home-single-dad under her wing, Lyssa has been his domestic Sherpa, teaching him the ins and outs of life inside their gated community. 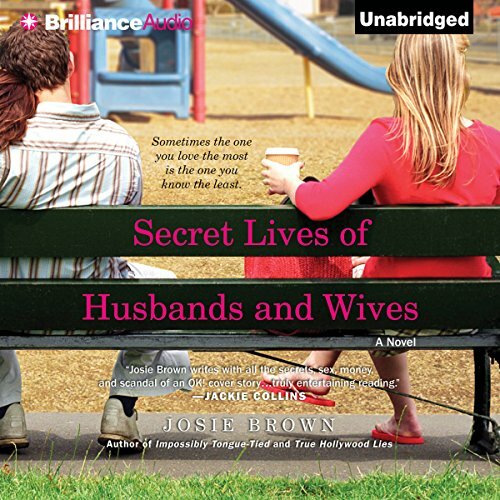 She never dreamed her friends would bombard him with casseroles, leopard-print bikini briefs, and offers to rearrange his kitchen cabinets. 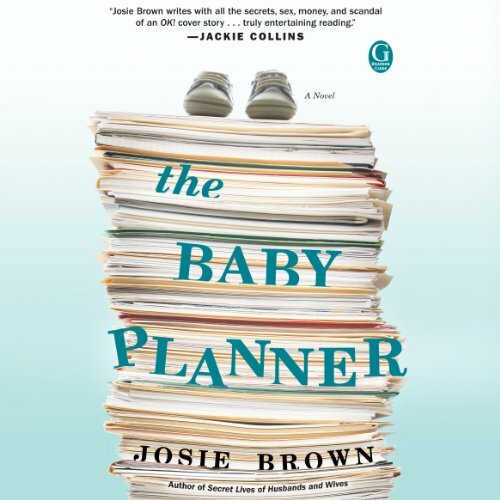 Katie Johnson may make her living consulting with new moms on the latest, greatest baby gadgets no parent should be without, or which mommy meet-ups are the most socially desirable, or whether melon truly is the new black, but the success of her marriage to her husband, Alex, depends on controlling her own urges toward motherhood. He's adamant that they stay childless. Sure, Katie understands that he's upset over the fact that his out-of-town ex-wife rarely lets him see their 10-year-old son, Peter. But living vicariously through her anxious clients and her twin sisters' precocious children only makes Katie resent his stance more deeply.